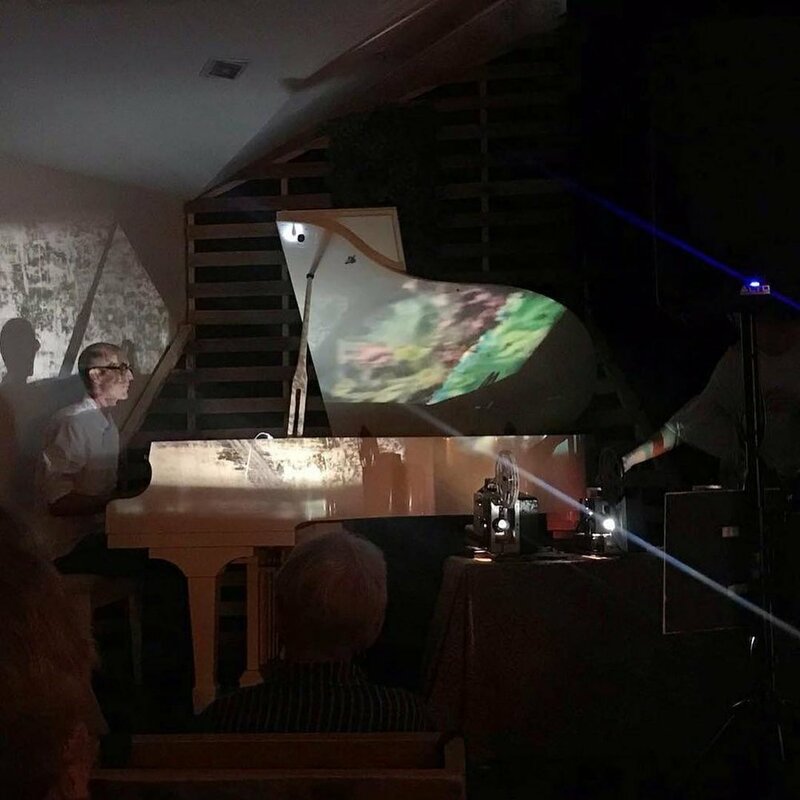 April 06, 2019 / Jugglers Art Space Inc.
Glasshouse has taken off as a venue of substance in the new music stakes in Brisbane. 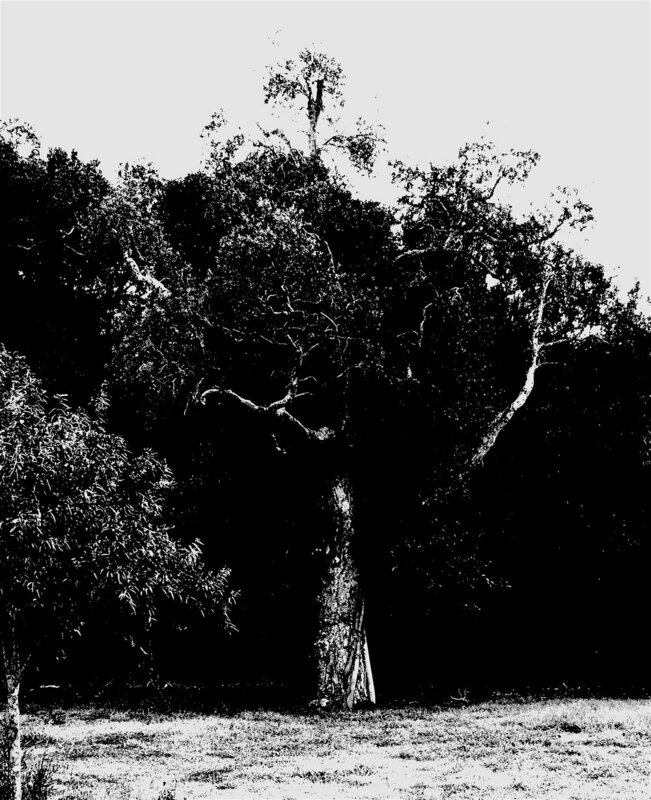 Run by Made Now Music team, Brodie Mcallister and Caleb Colledge the new space is leased from Queensland Investment Corporation by Jugglers Art Space Inc as a space for new music and emerging/mid career/established musicians in Brisbane. Since the Jugglers building at 103 Brunswick Street was sold in June 2018, new music that sits outside the mainstream oeuvre has had nowhere to lay its head. 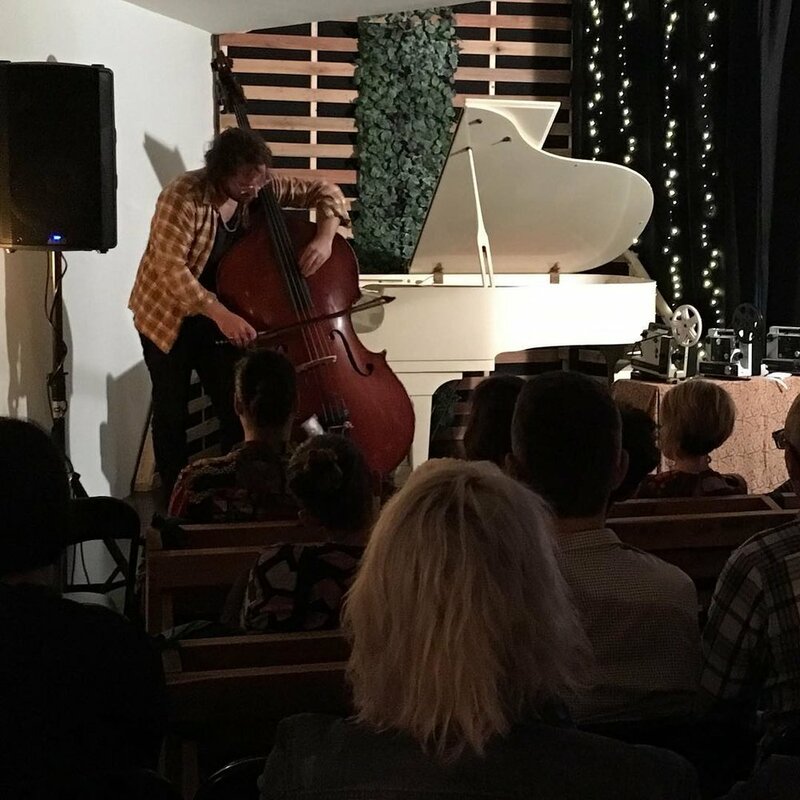 This new address at 33 Charlotte Street Brisbane CBD seems to be the perfect solution for the lack of new music performance rooms in Brisbane. This past Thursday and Friday nights Brodie and Caleb hosted two remarkable gigs on a rolling schedule in April that has a rather giddying momentum! 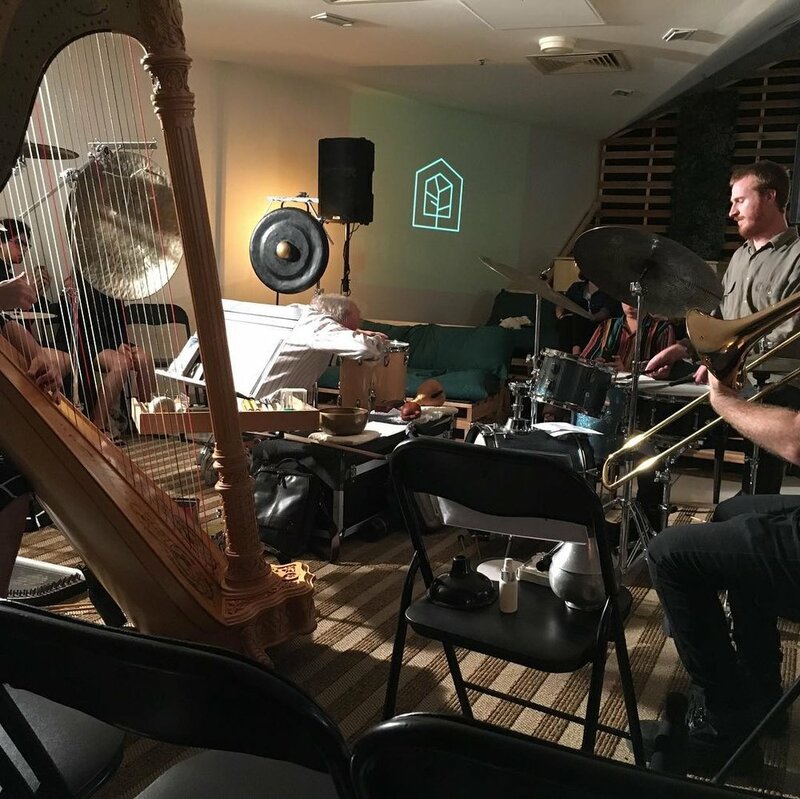 Thursday saw Brodie [ Trombone] and Caleb[Percussion] join Loni Fitzpatrick [ Harp] and Japan based percussionist Phil Treolar in two improv sets. The second set, conceived by Phil but "constructed" by the group and then performed out of that fluid understanding together, had a score not unlike artist friend, Mik Shida's geometric graffiti! Phil later told me he had been waiting 30 years for this evolutionary stage to arrive! It was worth the wait. The first non scored set was to me where the "magic happened" as the dissonant shaky start found its pathway in the dark until there was an obvious unspoken conversation between the four musicians until after 30 minutes - or was it more - the slide into silence left the audience in stillness, suspended in more questions and a hunger for the silence to continue. The silence was brought to us all by the sounds we had been immersed in. Wow, wow muted calls, slow down. But then it lands; gently; down. A response to Phil, Loni, Brodie, Caleb. 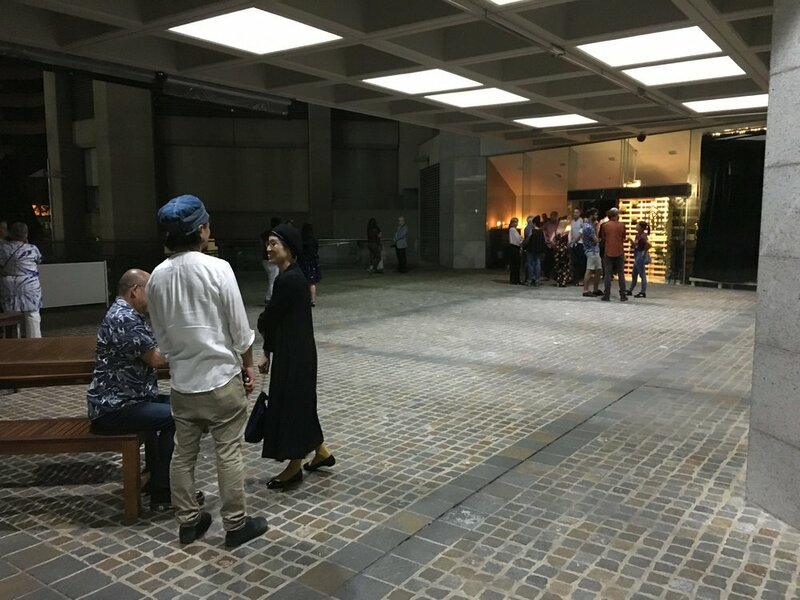 Friday night's launch of Dr Erik Griswold'srecord, "Yokohama Flowers" - accompanied by Canberra based artist Loiuse Curham'sSuper 8 movies - with support acts by Jodie Rottle[ New Work for Objects] and Sam Pankhurst[Double Base Beauty] had depths of allure and impact. 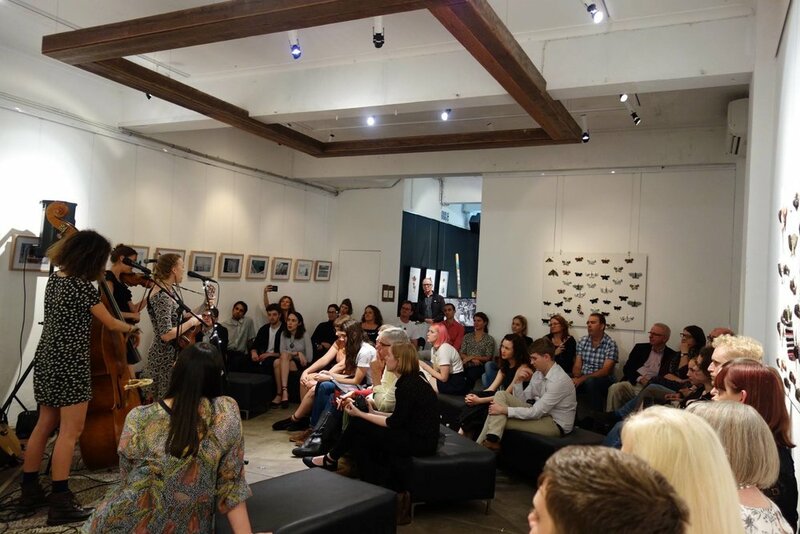 The humour in Jodie's work, the virtuosic concentrated presence of Sam Pankhurst's base solo and the almost hour long piano solo performance by Erik while not evoking silence certainly had the room in raptures and applause. The future of new music in Brisbane is alive and well and has found a home for a while! Facebook:Peter Breen, The Stairwell Project - Music in Hospitals, Jugglers Art Space Inc, The Big Ear. Jugglers is a registered charity with DGR Status.